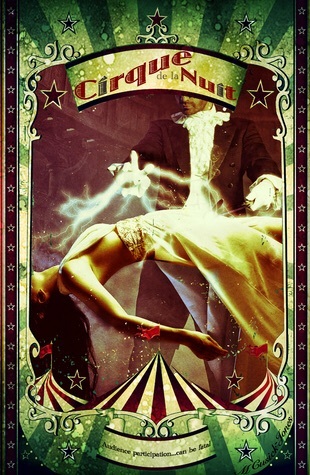 This entry was posted in General, Writing and tagged cirque de la nuit, cover reveal, melanie cusick-jones, new work, work in progress. Bookmark the permalink. ← Tony’s Tips: Explain yourself!